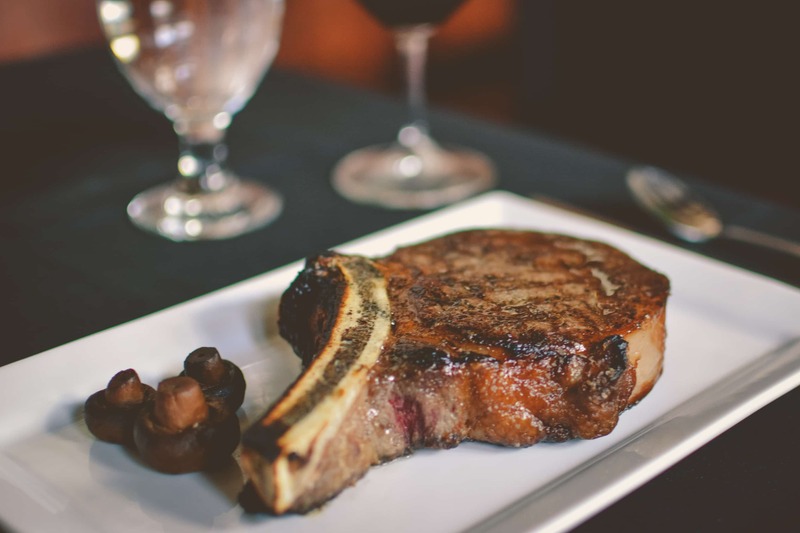 When it comes to great steaks, chops, seafood or Italian specialty meals, look no further than Johnny Manhattan’s, a secluded Jackson steakhouse. With great food and a great atmosphere, it’ll be worth the 20-minute drive to the outside of the city! We offer a classy but casual dining experience that features our most famous New York Strip, Filet Migon, Ribeyes, Rack of Lamb, Baby Back BBQ Ribs, as well as our exquisite Italian Specialty Meals. Come enjoy the beauty of the Kettle Moraine in Jackson and top off your day with an exquisite meal prepared by our master chefs. We offer that “hidden gem” alternative to your inner-city, crowded Milwaukee steak dining experience. Johnny Manhattan’s is great for a night away from the city, or a nice meal after visiting Holy Hill. Enjoy our steaks, ribs, chops, or any of our evening specials. 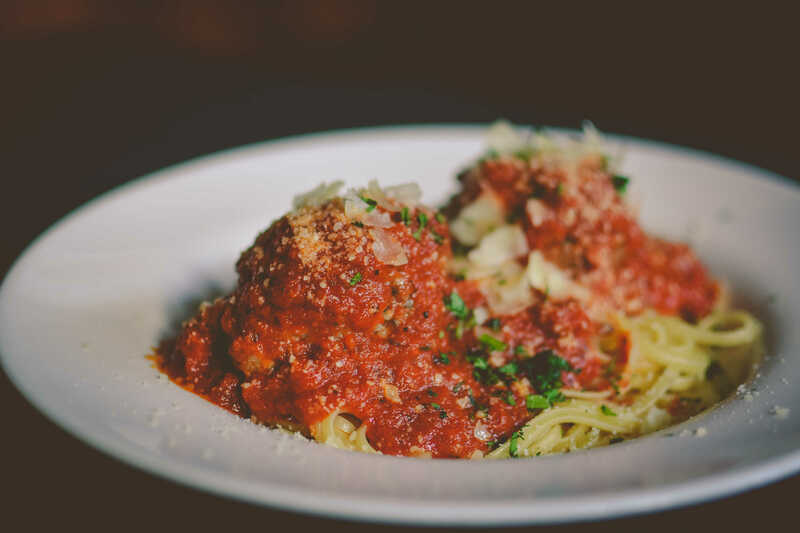 If you are craving Italian, we have our homemade lasagna, ragu alla bolognese, and our famous speidini is on our nightly menu! Paired with any of our appetizers, such as our escargot, shrimp coctail, or calamari, and one of our signature drinks like Johnny’s Manhattan, or an espresso martini. Let Johnny Manhattan’s serve you a meal you won’t forget!